This is a sponsored post written by me on behalf of Jockey. All opinions are 100% mine. 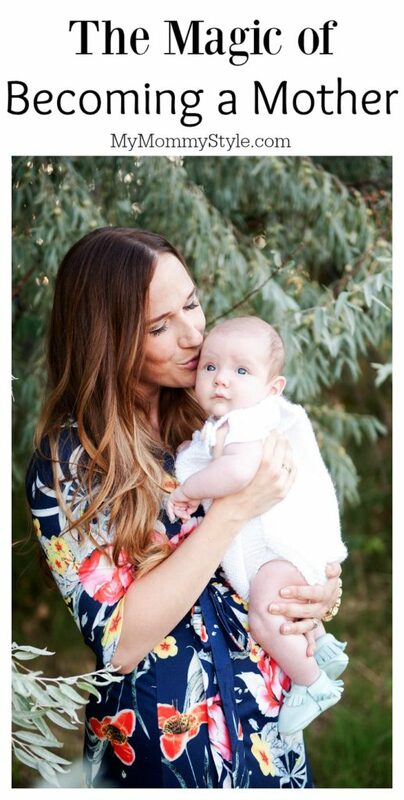 Becoming a mother is something I always intended to do. I come from a long line of amazing mothers reaching generations back and I have always admired their giving hearts and legacies of love. A mother is the backbone of a family, the strong cord that knits a family’s hearts together. I imagined it would be wonderful. As a child I was enthralled with the idea and carried my baby dolls every where. My mother made porcelain dolls to help bring in additional income and I would gaze at them admiringly enjoying their tiny details of eyelashes, tiny fingers, and delicate clothing. My mother poured her heart and soul into those dolls just as she did with each of her children and I would hope and pray that a new doll would be mine each Christmas. Playing with those dolls was all I would want to do, and I am almost embarrassed to admit that I was still pretending and playing with those dolls into the sixth grade. You see, I am the baby of five. I never had a baby brother or sister to play with and I was pretty certain there was nothing better than having a baby to play with… As I became older I shied away from babysitting. I was intimidated by the demands of a baby and completely overcome with fear if a toddler threw a monumental tantrum. I still knew I wanted to be a mother some day, but I wasn’t the type to offer to hold a baby, coo at every newborn, or instigate a soccer game with the little children of the neighborhood. As I neared college age I would stare in awe at the busy mother who could navigate the demands of a wiggling baby on her lap and still carry on a conversation. I still was terrified of children’s tantrums, and I wasn’t sure if I had the capacity to rear and guide children the way I had seen so many amazing mothers do before me. My sister became a mother when I was only 12 and having nieces around made things a little more tangible for me. I changed diapers, fed the babies, rocked them as they fussed, and had fun playing with them. It was after I had been married for three years that we felt we were ready to become parents. I was 24 years old and although I had studied child development in my college degree I knew that there was still so much that cannot be learned on paper. My baby was born on an April morning and I can still clearly see the sun peaking up over the mountain tops through the window as we welcomed our son into the world. It was the dawn of a grand beginning, the start of something so much grander and lovelier than I could have ever imagined. They placed my son in my arms and he looked at me with big brown eyes and it felt like I had known him all my life. The coming days were filled with sleepless nights, learning, tears, and joy. It was shocking to me how much came to me “naturally” even with other things being a struggle. I didn’t feel awkwardness or uncertainty the way I had with other babies. He was mine. He was a little miracle and my mother heart transformed that day. I certainly learned a lot from my studies and from the advice of other mothers, but I came to learn my own motherly instincts and to trust them. It was through becoming a mother that I found the deepest joy imaginable and brought to life those ceramic doll wishes of years before. This was what I had been searching for my whole life. Family is the deepest and strongest connection any of us will ever have. I cannot imagine looking back at my life and wishing I had worked more or earned multiple degrees. I will want to have a life filled to the brim with tiny toes, late night laughs, delicious shared meals, sorrow of loss, joy of progression, and years of togetherness. Because becoming a mother is a miracle and family is everything. The Jockey #ShowEm campaign celebrates the values that guide our journeys and help us overcome the obstacles that life can sometimes place in our way. 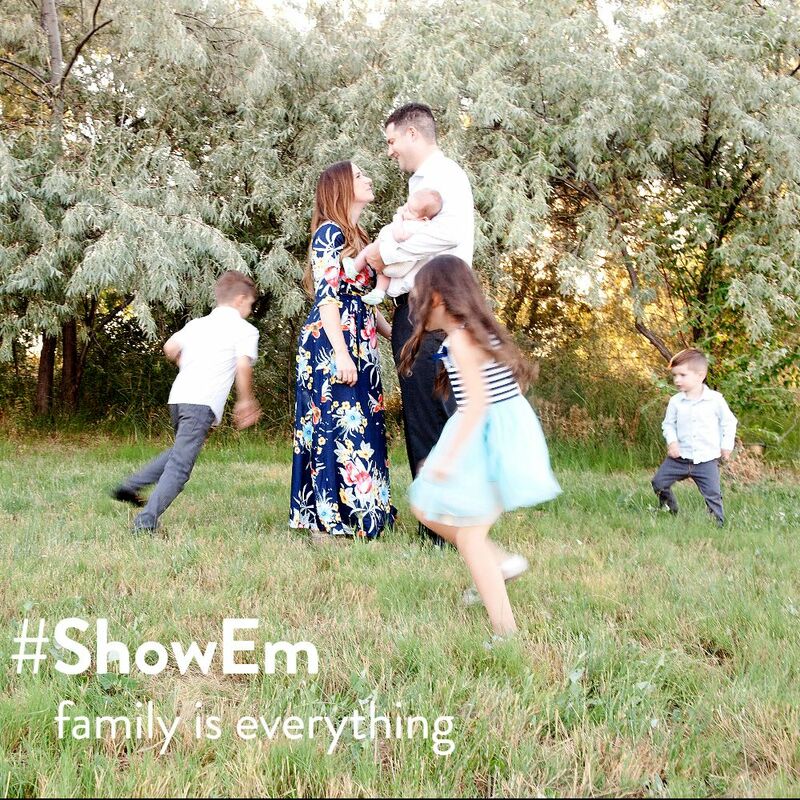 When Jockey encouraged me to share my own story and #ShowEm what’s underneath, I knew that I would be writing about my family experience because family is everything to me. Jockey is encouraging everyone to choose a value with their meme creator that shows what means the most to you. What value do you treasure most and how would you define it? Create your own captioned photo using the Jockey Showem Meme Generator and share with the world to #ShowEm what’s underneath!